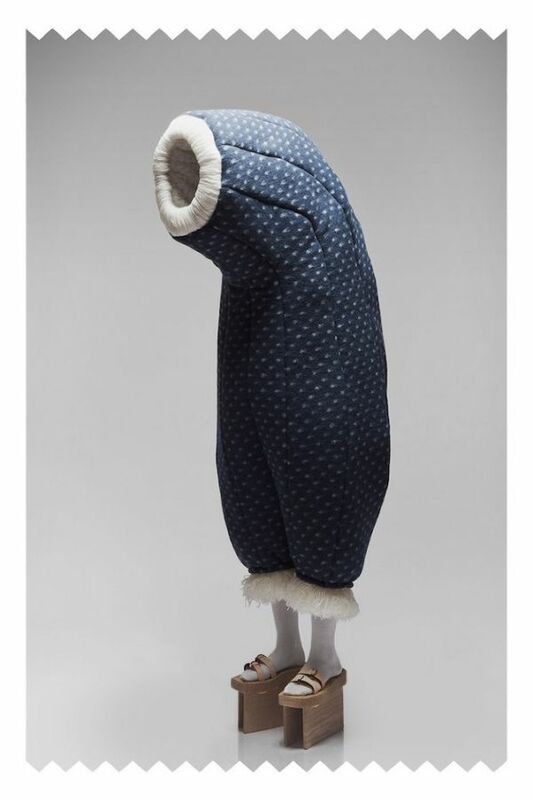 Even if we think – after having examined the model’s socks and shoes properly – that this is not exactly a snowsuit that allows its owner to enjoy all aspects of winter’s ingenuity at its utmost efficiency we have to admit that you should give this fashion creation by the Dutch designer Femke Agema definitively a realistic chance. Imagine you’ve been invited by Steven Spielberg for a screen test, so this is the dress that burns you into his memory cells forever. And that’s a start, isn’t it?